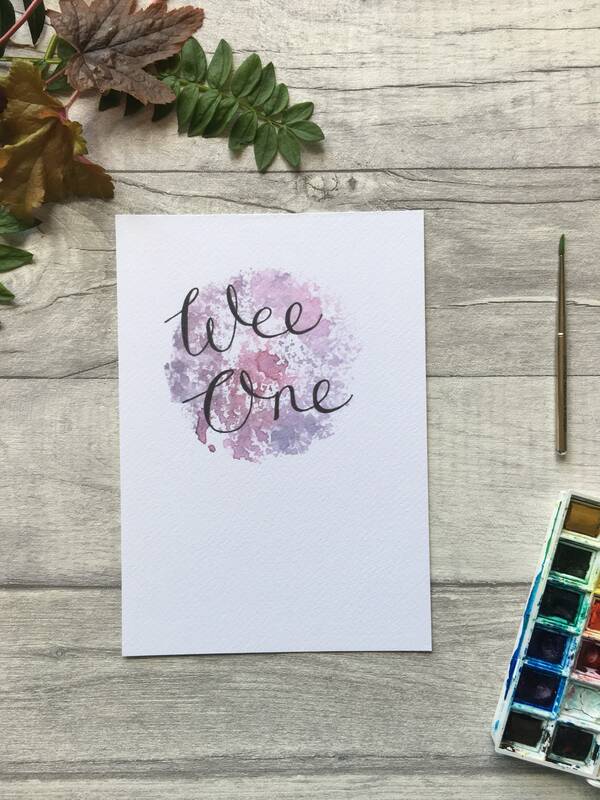 Welcome a lovely new small person into the works with this beautiful “wee one” print. It will make a perfect baby shower gift for any new mum or dad. 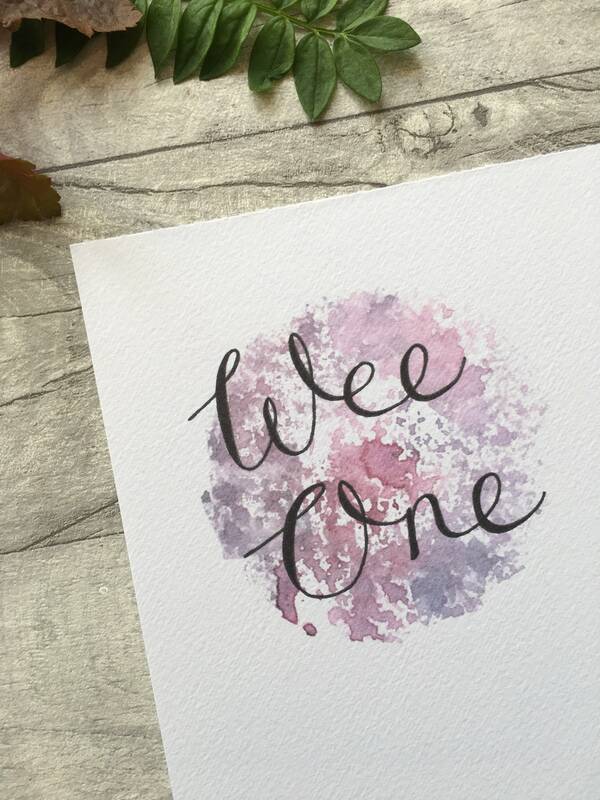 The “wee one” artwork also looks extra awesome as a snazzy colour pop on your nursery or bedroom wall! 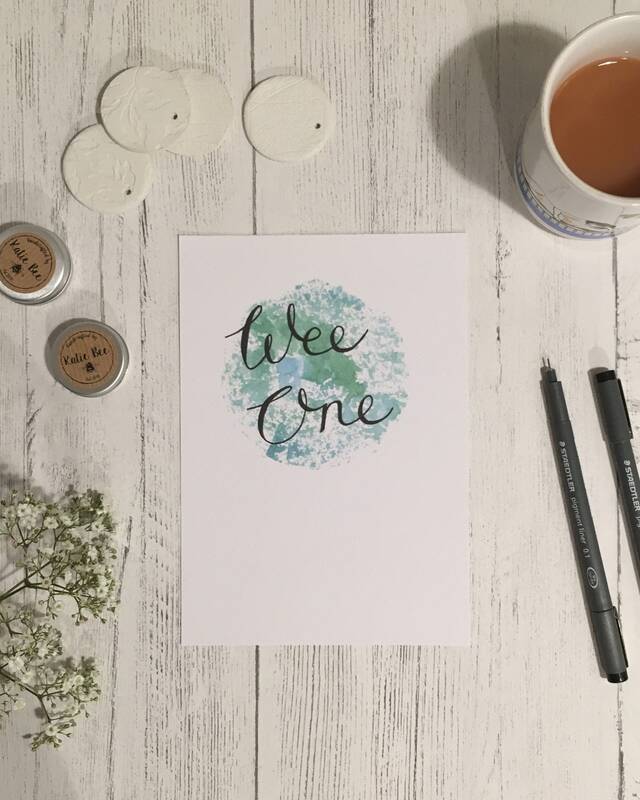 The green circle was made using a hand cut stencil and custom stamps! The text has been neatly handwritten using fine liner black ink. This is a digital print of my original painting. It is currently available as an A5 print, printed on lovely 250gsm, fine grain paper. 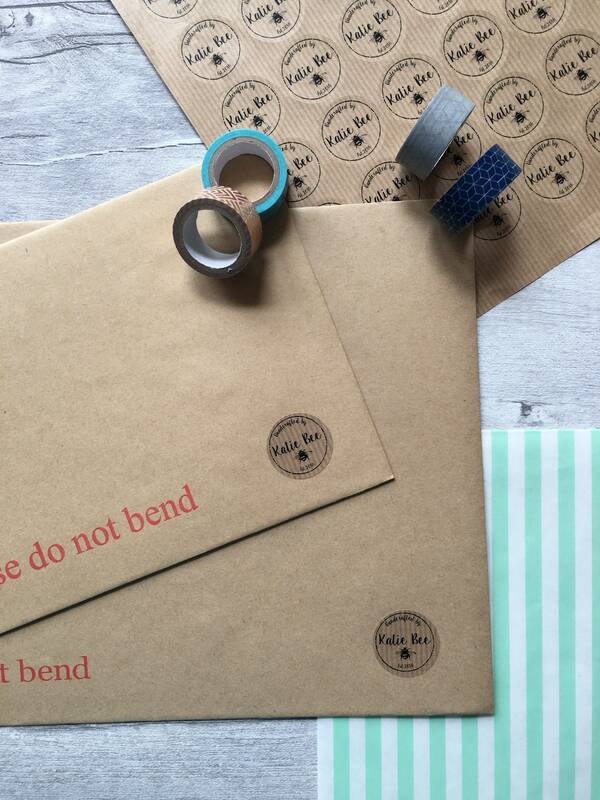 Each print is signed and numbered before being carefully sealed inside a cellophane packet. The artwork is kept straight with a piece of greyboard, before being delivered safely to you in a board back envelope! 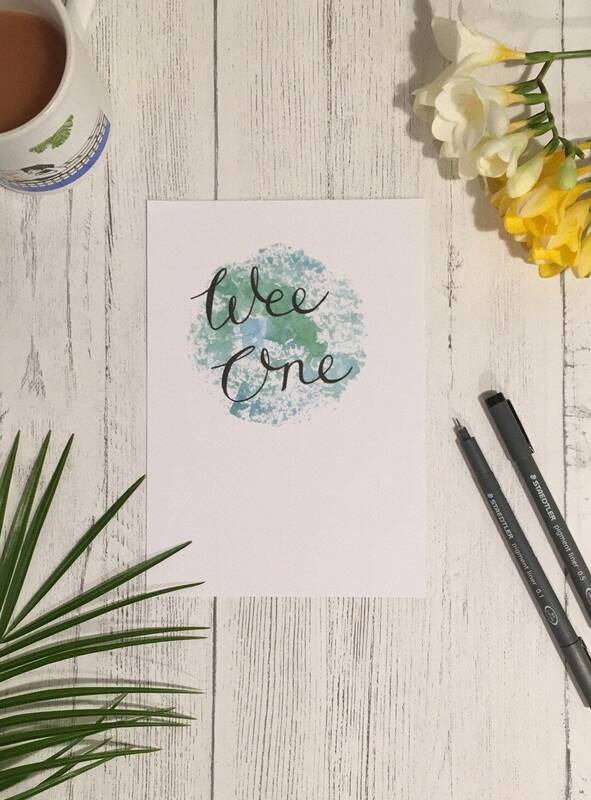 If you love this nursery print but fancy a different colour, send me a wee message and I will be happy to make a custom print to suit you!